The official FRP Samsung Pangu Bypass Tool (APP) free download for Samsung devices or other android Naugat devices. If you got an android Samsung device or other Android brand and you want to look for unlocking FRP solution for your handset device. Today here we are introducing you to this brilliant Tool Pangu FRP Bypass which helps to remove FRP locks on Samsung devices. If you want to unlock your phone FRP locks within a short time then this Pangu FRP bypass tool is more helpful for you. Just download Pangu FRP Bypass Tool (APP) from this landed page the download link locates at the bottom. You have to use this tool only Android Nougat mobile phones. What is Pangu FRP Bypass Tool? Pangu FRP bypass tool is actually android nougat phones FRP unlocks tool, by using this tool you have to remove your android phone lock FRP within five minutes. 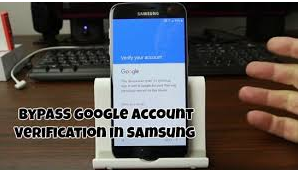 This unlocking method is only supporting and working on AT&T, Sprint, T-mobile, Verizon, U.s. Cellular on Samsung Mobile Phones. Factory Reset Protection is the type of android security lock, the developer and manufacturer of Android phones synced FRP lock with their device to protect and secure your important data users. Means you can use this method to save and secure your user important data. There are many previous versions of Pangu FRP Bypass tool but this latest version 2018 has included lots of latest and newest features which can fully support to unlock and secure all mobile phones FRP and important data. If you want to do this unlock FRP process on your phones then it is possible by Pangu FRP tool, you need to download first, and also installed it on your phone after extract RAR file. If you are the owner of Android Device but you don't know about unlocking FRP by using its official unlock functionality tool. Don't worry here on this landed page we are a full guide to unlock all FRP lock of Samsung devices or other android nougat devices using Pangu FRP bypass tool. Must read this page, here in this page all the information available, how to download Pangu frp tool, how to installed pangu frp tool, how to use pangu frp tool and how to unlock all nougat devices FRP tool?. 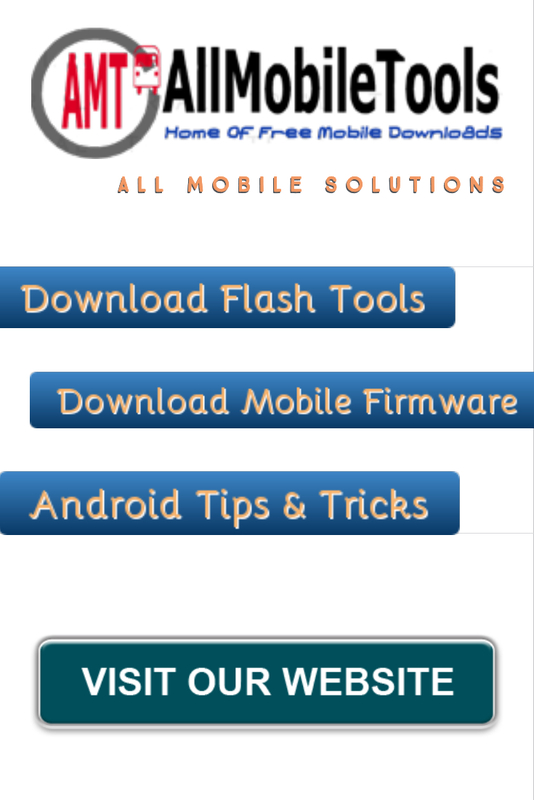 Feel awesome to download this tool and installed on your phone. Before downloading you just check its features. The direct download link of Samsung Pangu FRP Bypass Tool is given here, follow with a single click and get full setup installer file.